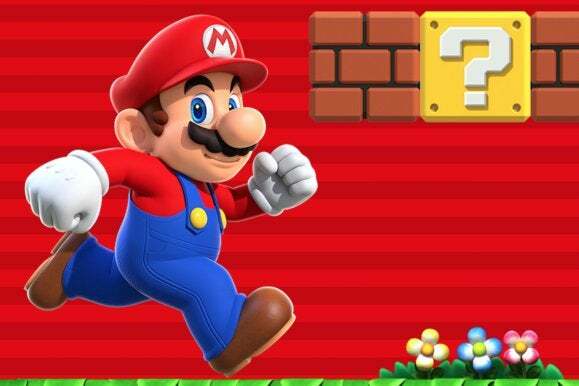 All you need is one finger and an iOS device to experience Nintendo's first ever mobile game. The Week in iOS Apps: Run, Mario, run! Super Mario Run is out! 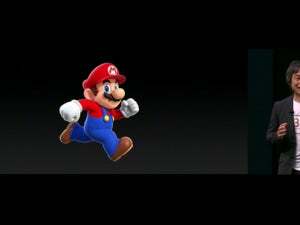 Nintendo’s first mobile game was teased on stage by Mario’s creator, Shigeru Miyamoto, at the iPhone 7 introduction back in September. Recently, you could take it for a test-drive in Apple stores, but now you can grab it on the App Store. The side-scrolling game is designed to play with one hand. It’s an endless-runner game, so Mario runs all the time and you tap the screen to make him jump, or tap longer to make him jump higher. Avoid obstacles, collect coins, break bricks—all the Mario goodness you know from your childhood up until now will be jammed into this game, including limited-time challenges. The only drawback is that the game will require a persistent Internet connection, which isn’t that big of a deal unless you’re hoping to binge it during a long flight or train ride. And this is no freemium title, either—you can play the first three levels for free, but the rest is unlocked with a one-time in-app purchase of $9.99. That $10 purchase price includes 24 courses over six worlds in World Tour mode. Toad Rally mode lets you race against a ghost that represents another person’s time (so an asynchronous race, like racing a ghost in Mario Kart). And Kingdom Builder mode lets you spend the coins you collected in the game on buildings, decorations, and bonuses. Check back tomorrow for our thorough hands-on impressions of Super Mario Run, and get thee to the App Store in the meantime!